This singing-rapping trend in music nowadays doesn't seem to be fading. 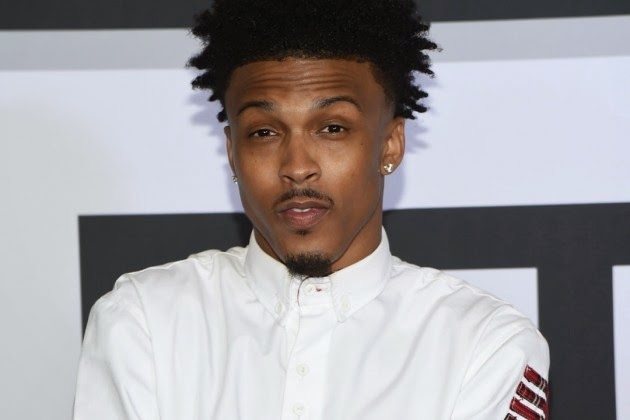 I'm not complaining though, especially if August Alsina has anything to do with it. "Hip-Hop" is the leading single from Alsina's sophmore effort. Press play belpw.